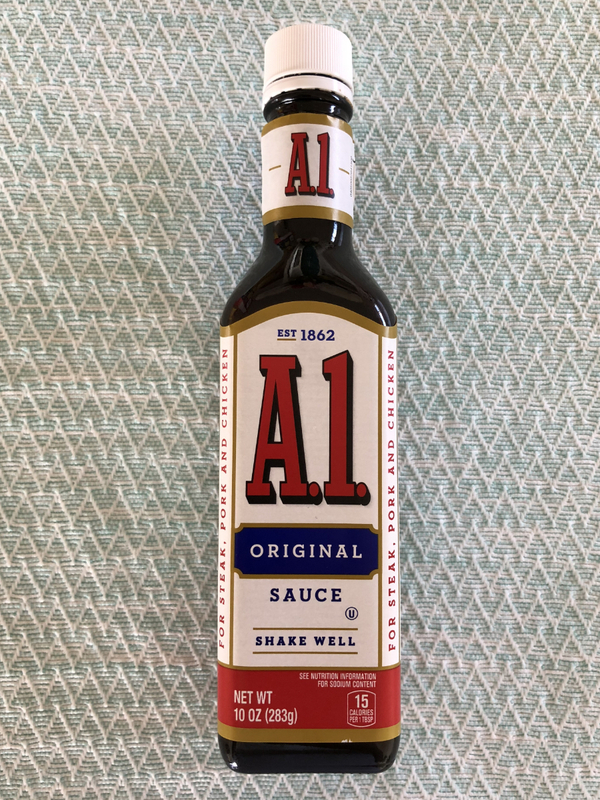 A Delicious sauce for vegan meats. 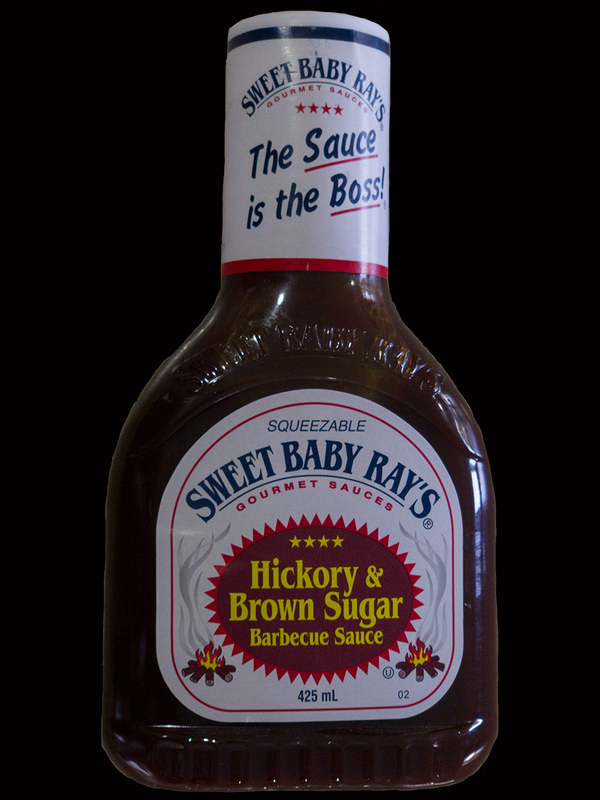 We also use it as a seasoning in a few of our recipes. 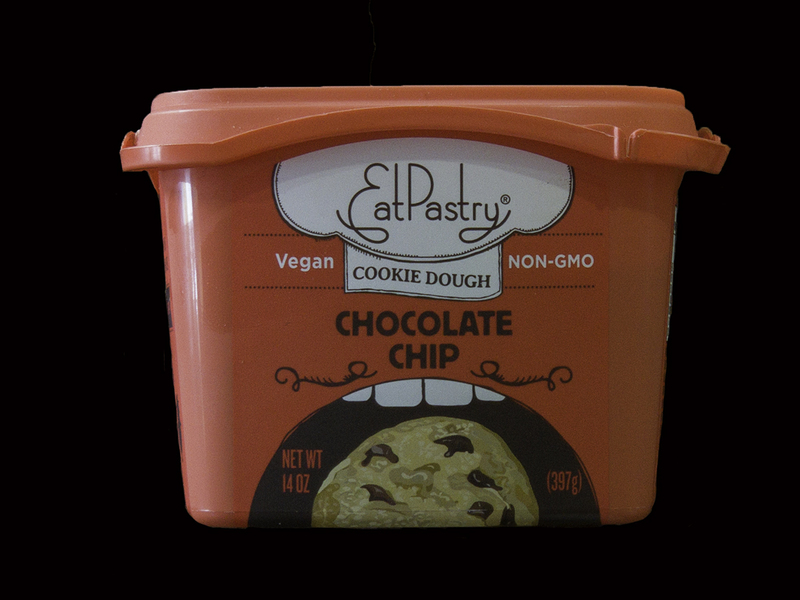 This vegan cookie dough is okay, but we prefer to make our own from scratch. 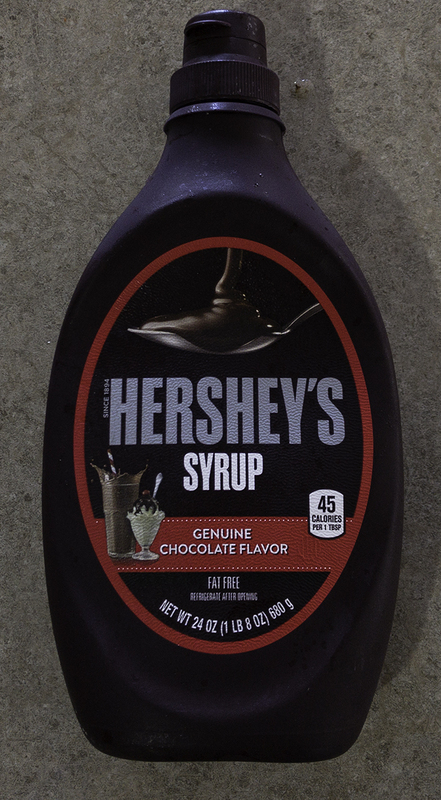 A nice chocolate sauce that just happens to be vegan. 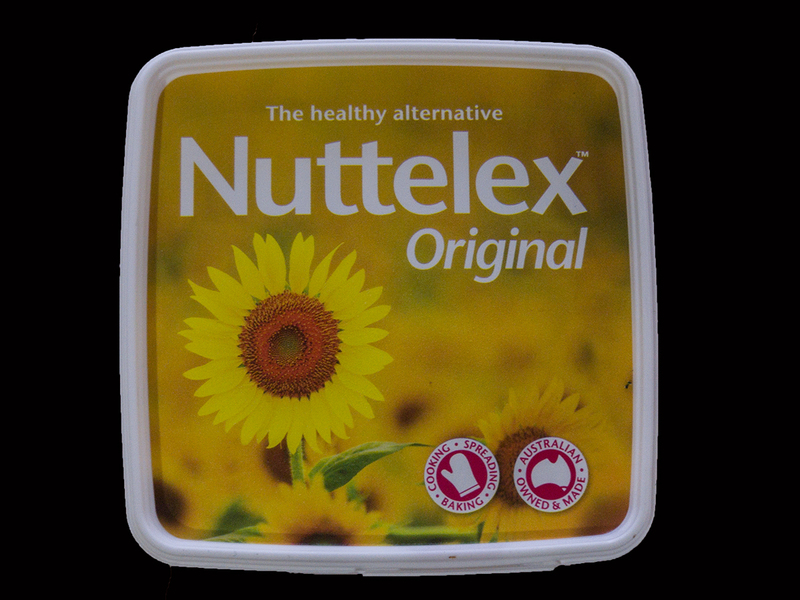 Our favourite vegan butter alternative. 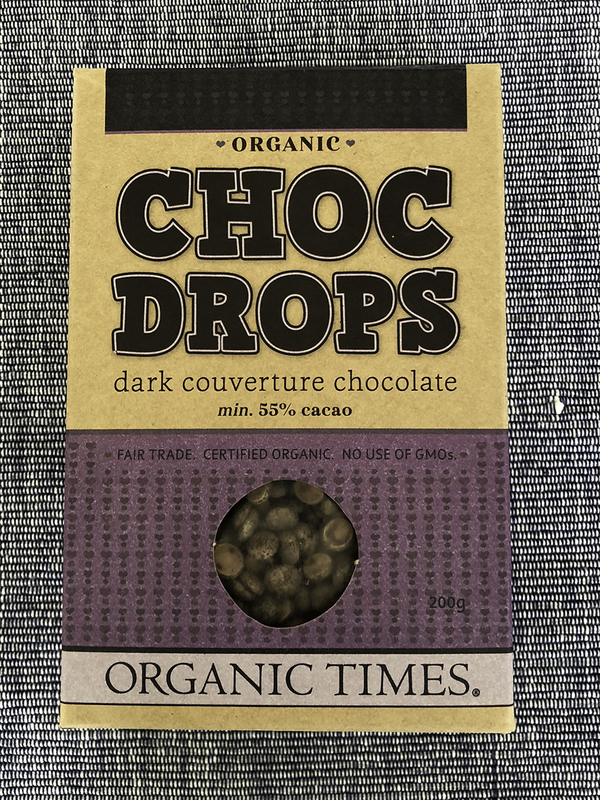 A good vegan chocolate aternative for baking. 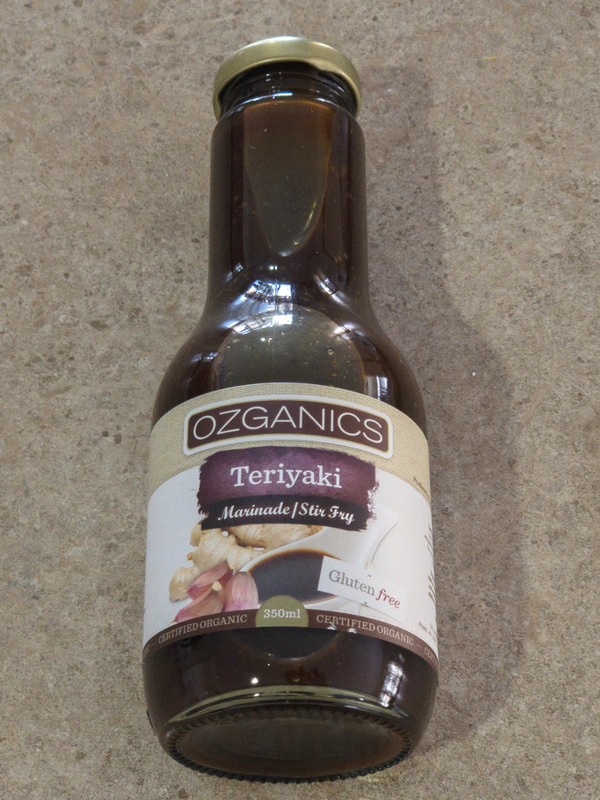 A great vegan and organic teriyaki sauce. 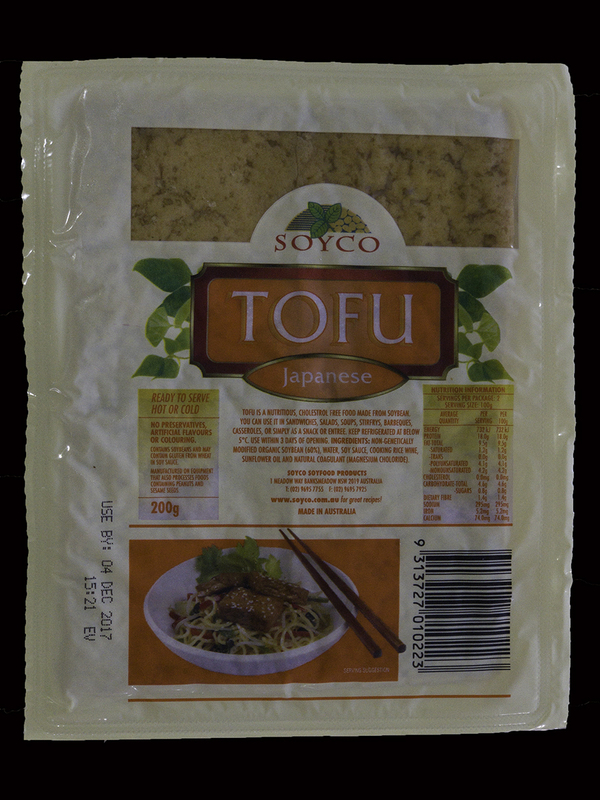 A tasty japanese style tofu. A tasty vegan chicken alternative. 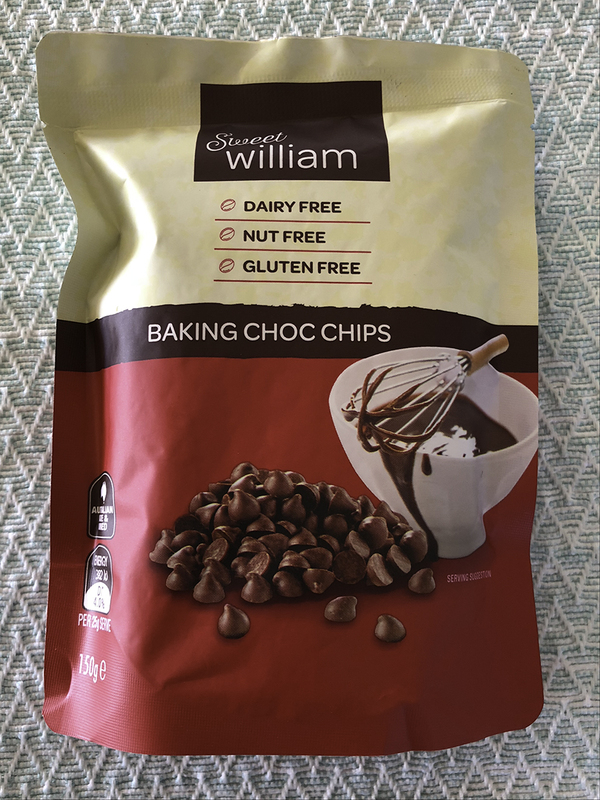 A fantastic vegan chocolate chip suitable for baking.